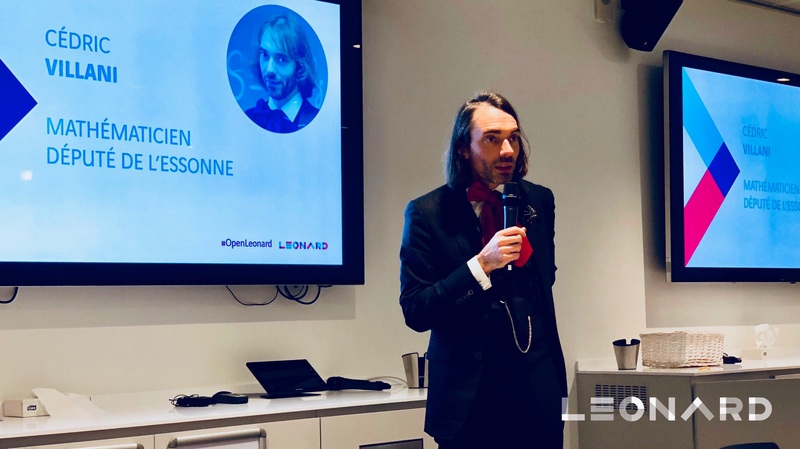 On Tuesday, March 12, Leonard launched its cycle of meetings devoted to artificial intelligence with a first conference about AI in the building sector ! 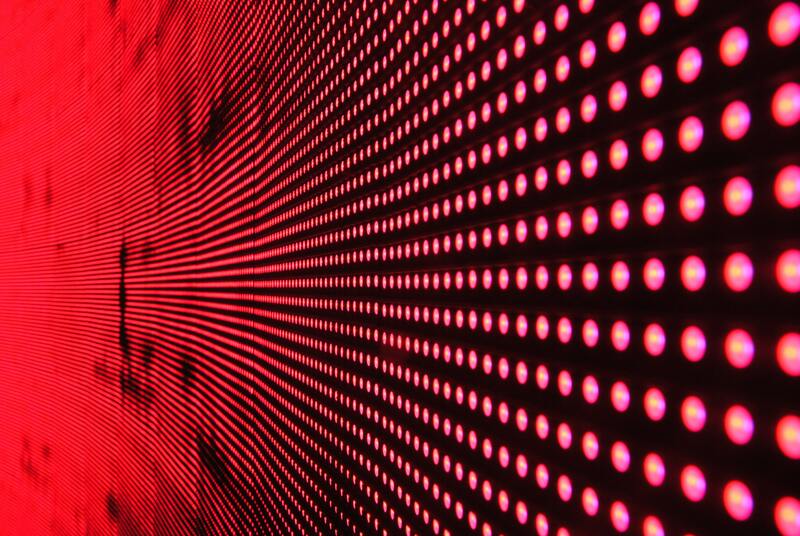 Improvement of the energy performance, voice helpers, intelligent assistants to improve construction project management : artificial intelligence opens many possibilities linked to building and there is no shortage of ideas. But can these new applications resist to the risks of building site life? And is AI a track economically viable to exploit buildings? Experts and actors of innovation pointed out the potentials of AI for the construction and the exploitation of buildings, including the challenges they will have to take up on the ground. AI and trowels, happy marriage or fatal attraction? 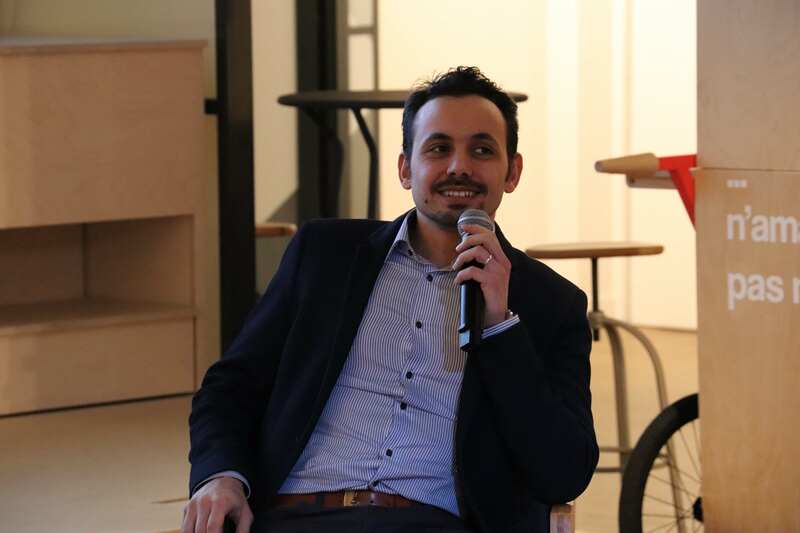 Djamil Yahia, Bid Manager at VINCI Construction France, introduced the first round table reminding the possible concrete applications of AI on work sites. 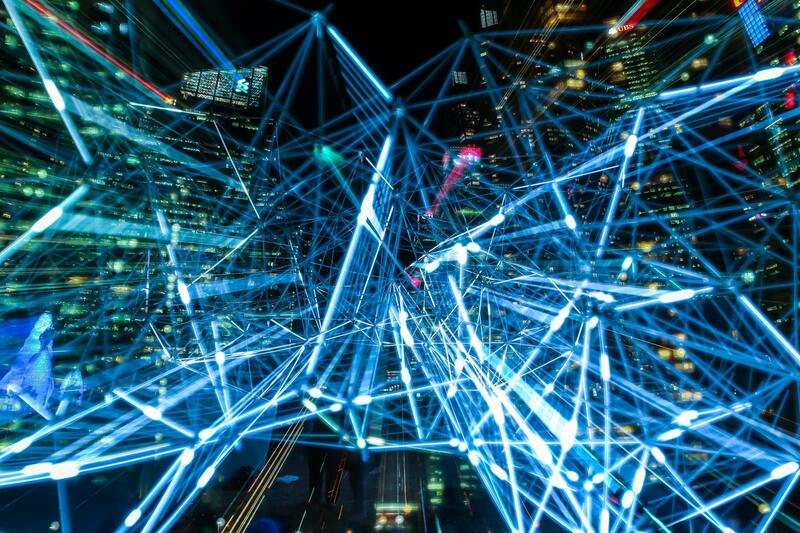 The questions relative to security would be thus solved thanks to the intervention of artificial intelligence which, after visual analysis, would announce dangerous situations to improve risks’ anticipation. AI could also increase the productivity and help with making decisions on work sites, becoming thus an effective assistant for workers. Now it remains to spread the word and integrates AI on work sites while communicating on the subject in a smart way and by demystifying the concept, as Djamil Yahia assures : “AI is before all a tool, something that will help the collaborators”. For Vincent Dugauguez, agency director at Eurovia, affiliate of VINCI operating on infrastructure road and railway works and urban development, the accession of workers remains necessary for the good integration of AI on work sites.A pedagogy work and a necessary acculturation from customers to make artificial intelligence a true added-value within the contractual framework. Once the building process over, can AI bring something new? For David Ernest, directing Innovation and Energies at VINCI Facilities, the growing number of data generated by the use of the building will multiply the possible implementations of artificial intelligence. After a mandatory work on structuring data, the building could self-diagnose and suggest itself the interventions it needs. Management and maintenance of buildings would be thus partly ruled by a predictive AI, and would limit waste of time and money. And if, tomorrow, AI became an essential assistant for the building users? This track is developed by Spoon AI, the new generation of robots presented by Jérôme Monceaux. Thanks to a hard work on nonverbal interaction to reduce the distance between users and robots, these “agitators of humanity can offer to the building a simple access to the users, or on the contrary, offer to the users a simple access to the building […] bringing more emotions, humanity even irrationality”. AI, future creator of emotions to live the building differently? The AI cycle keeps going at Leonard: Paris ! Our next talk will be : “Mobilities: until where AI will transport us?” To find it out, come on Tuesday, April 2nd at 7p.m.! Facial recognition is looking to be the most promising field in artificial intelligence for the foreseeable future. Artificial intelligence is coming to Leonard:Paris! 6 special events to discover how AI is going to transform our cities.